New for 2016 is a complete revamp of the Chevrolet Colorado and GMC Canyon, featuring the new Duramax 2.8L Turbo-Diesel. 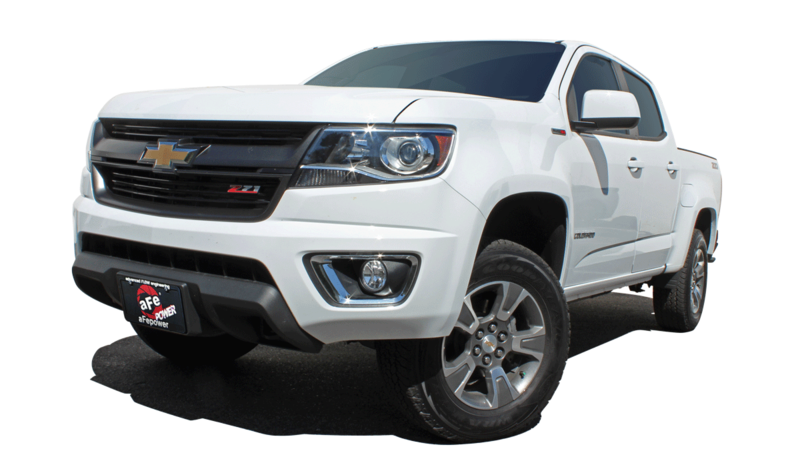 aFe POWER has long been known for developing a wide variety of performance upgrades for the Duramax engines, and we have acquired our own Colorado Duramax for full product development. aFe POWER are experts when it comes to 2016 Colorado and Canyon Duramax performance parts and accessories. 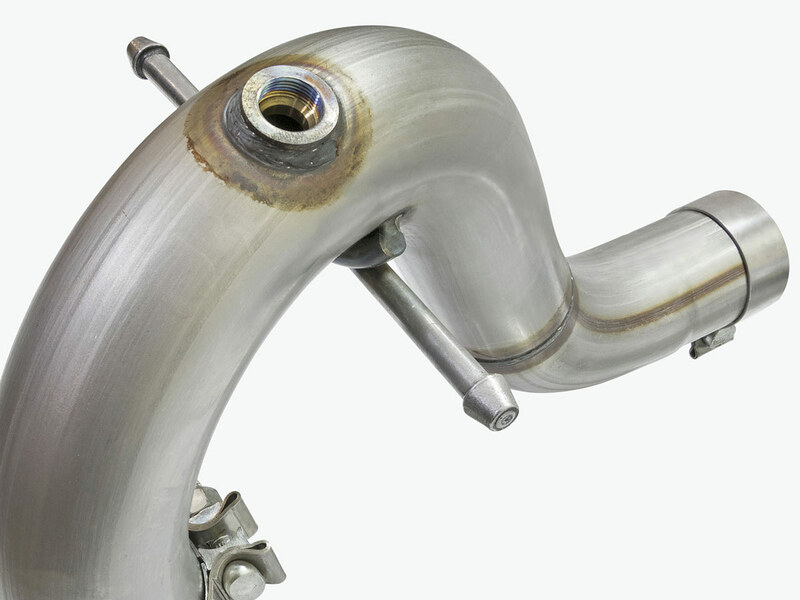 Duramax stainless steel exhaust systems, cold air intake systems designed to maximize airflow to the Duramax diesel engine, intercooler upgrades (including both cold and hot side intercooler tubes), programming modules, throttle body spacers, and even suspension lift kits with coilovers to help your Colorado or Canyon perform on the dirt trails off-roading as well as it tackles the street. 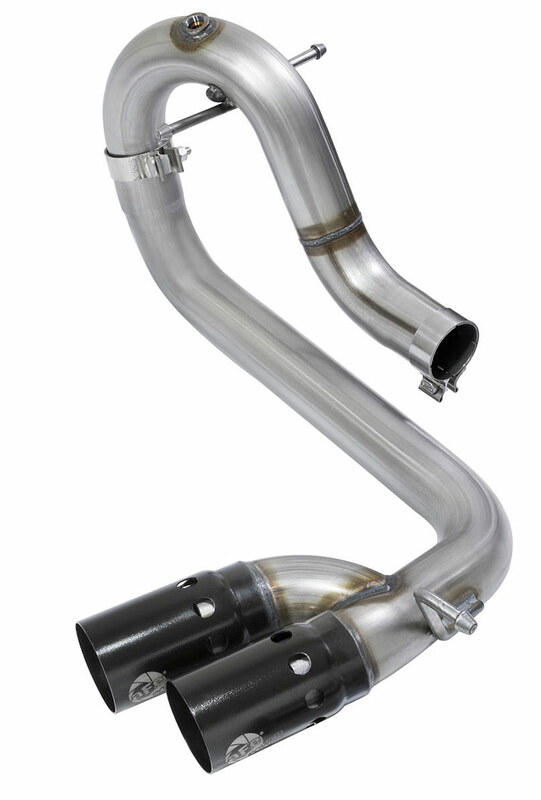 aFe POWER is known for their patent-pending Momentum GT Cold Air Intake System and has created a specific application for the Colorado and Canyon Duramax 2.8L Turbo-Diesel. This completely redesigns the intake with the help of the latest 3D engine bay scanning technology and CAD software available, maximizing airflow by creating a larger air box designed around a massive air filter that was specifically designed for the Duramax. 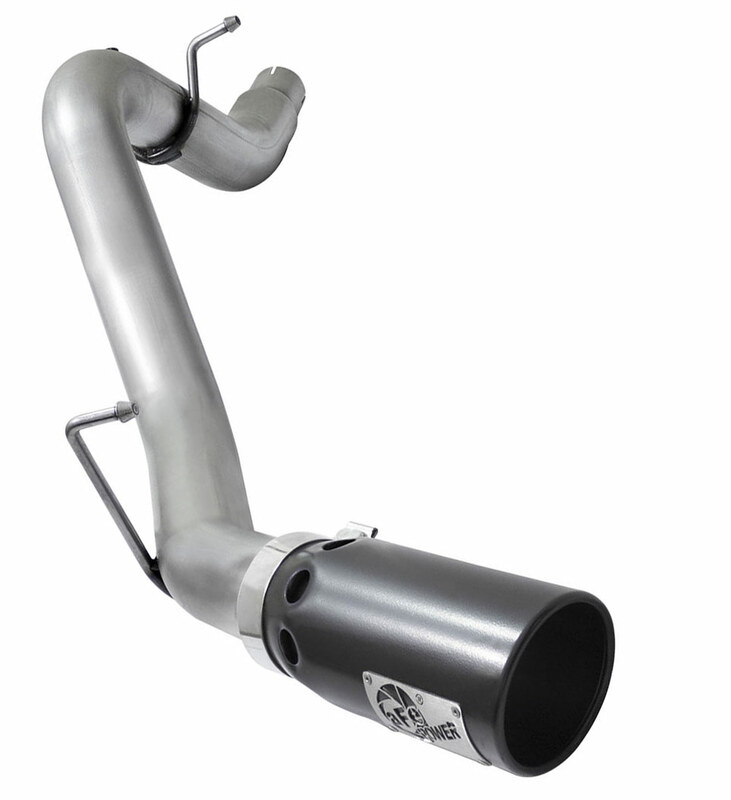 Many ask what the best air intake system is for the Colorado/Canyon Duramax, and the features of the aFe POWER Momentum makes it a great choice. Molded air box with a large filter sight window makes it easy to check the filter for maintenance. Installation is easily done by anyone with basic tools and some mechanical ability in the home garage, and the kit uses factory mounting locations and requires no cutting or drilling. Two filter options are available with the kit, our Pro 5R Oiled Media, which offers maximum airflow and great filtration, or the Pro DRY S Media for convenience of cleaning while still offering excellent filtration. 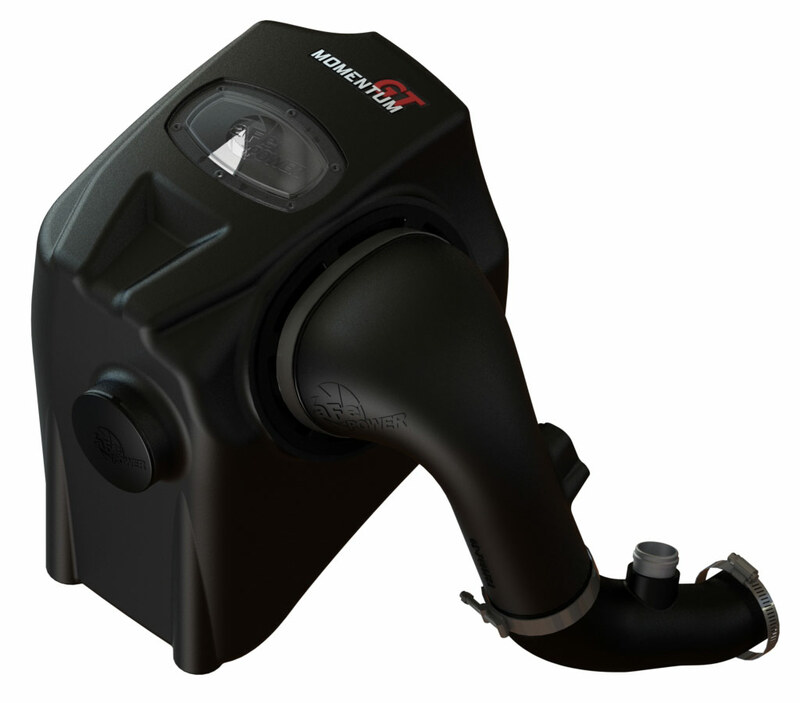 The filter is also available separately in the aFe Pro-GUARD 7 Media which features outstanding flow and filtration and extreme dust holding capacity for serious off-roaders. 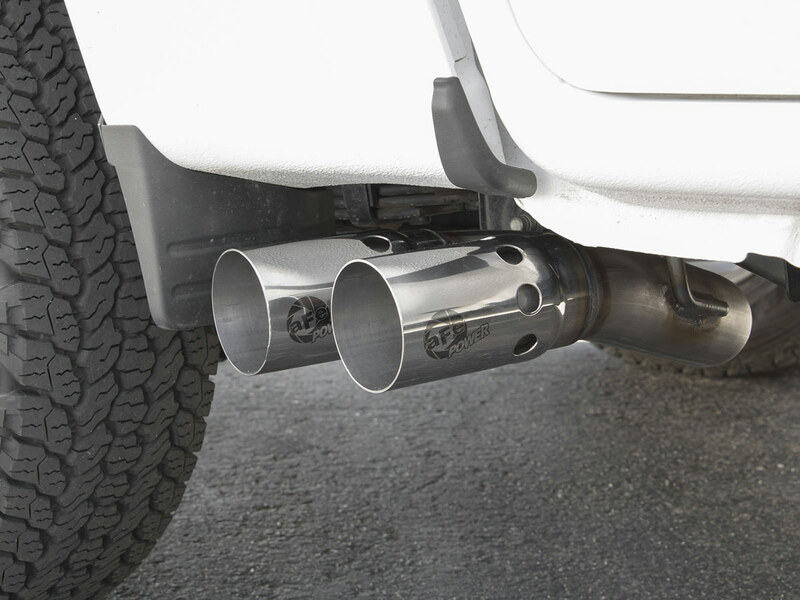 aFe POWER has designed two different styles of 2016 Colorado Duramax exhaust systems (also fits the Canyon Duramax) with some distinct differences in style, price and material options. 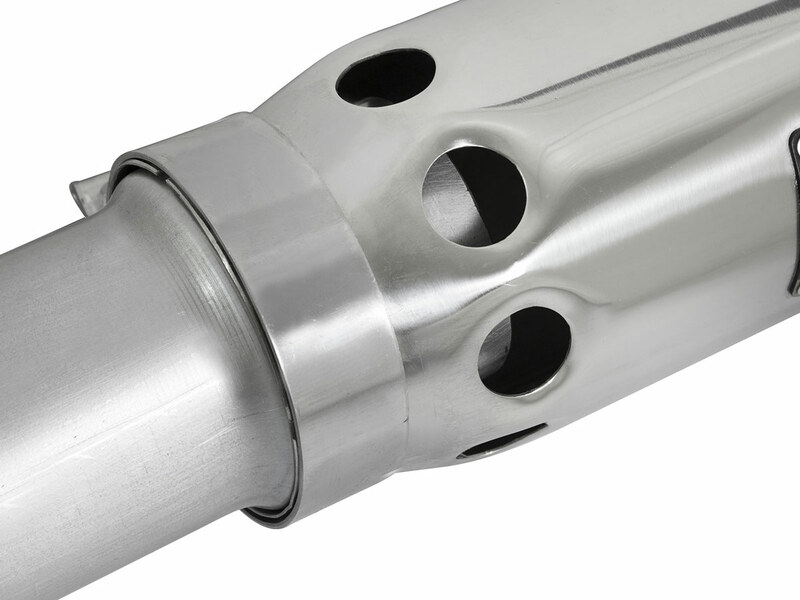 An upgraded 3.5” Exhaust is available with the traditional rear exit path in both aluminized and stainless steel versions, both available in a black matte and polished tip options. 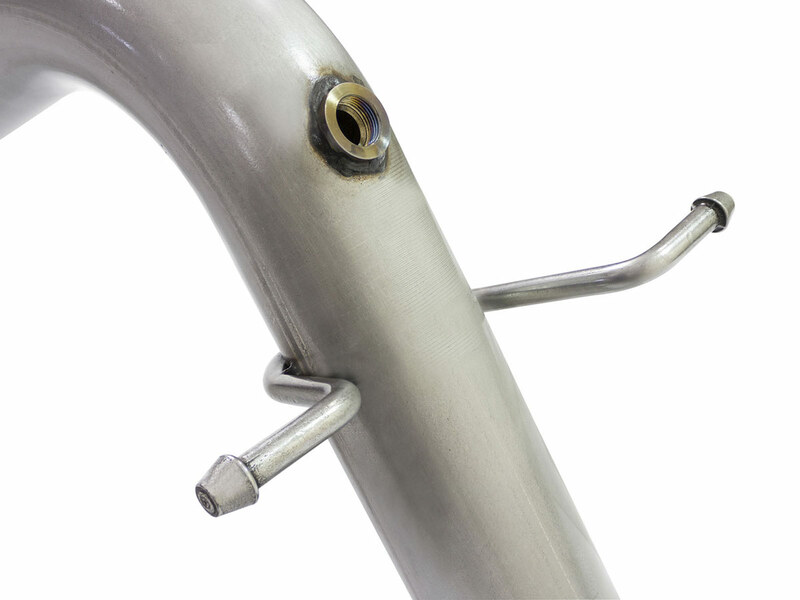 For a more aggressive style and sound, we also have our Rebel Series side-exit exhaust system which is sure to turn heads.